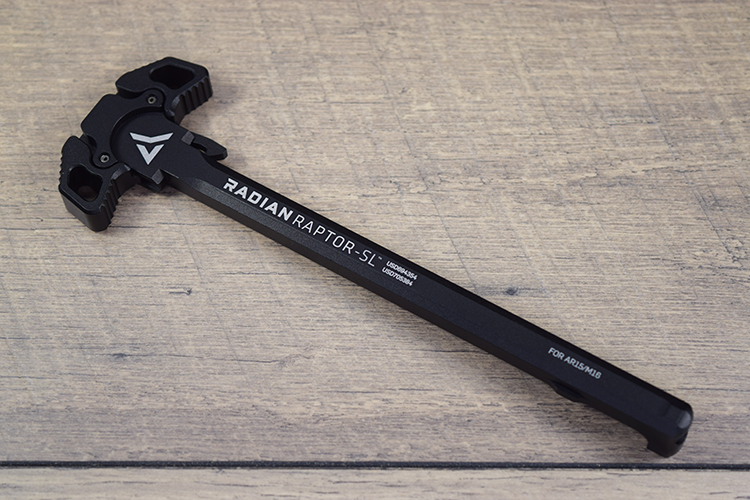 Based on the proven Raptor Ambidextrous Charging Handle, the Raptor-SL features slim-line handles for customers who require an ultra low-profile, anti-snag design. From rapid palm “blading” or finger thumb charges for the weapon, the motion is fluid and fast from either strong or support side. 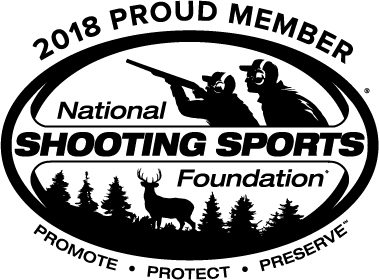 Made in the USA from aircraft grade 7075 aluminum and Mil-Spec anodized.